This entry was posted on August 1, 2018 at 9:22 am and is filed under Baseball. You can follow any responses to this entry through the RSS 2.0 feed. You can leave a response, or trackback from your own site. Interesting. Looking forward to reading more about the pennant race of 1908. I’ve heard of all the players mentioned in this post except for John Titus. 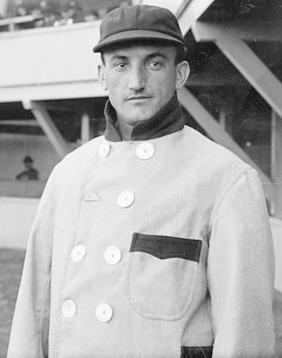 Bobby Wallace was an under-publicized hall-of-famer and Sam Crawford, of course, was overshadowed by his more flashy teammate Ty Whatsisname. I like that last name “Crawford” too, as i’m a fan of the movie actor Broderick Crawford, so when i hear that last name, I think of a tough, no nonsense kind of guy like Broderick was both on and off the movie screen and television set. 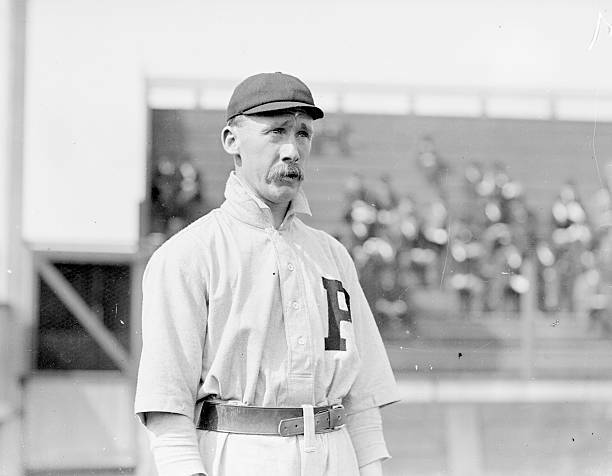 Titus was a fixture at Philadelphia playing there from 1903 into the 1912 season when he was traded to Boston (the Braves, not the Red Sox). He hit .282 and was considered an acceptable right fielder. Baseball Reference lists players who are most like him. Denard Span is the most modern player on the list and is at 4th place.